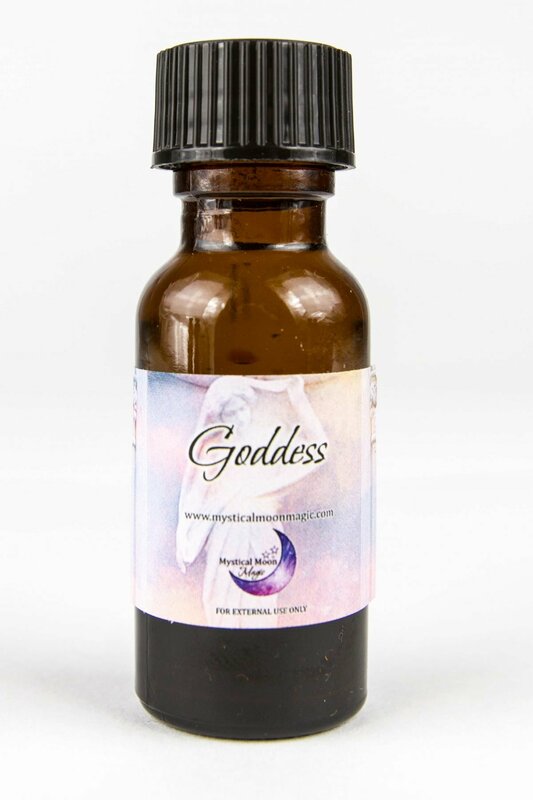 The Goddess Oil was created to help women of all ages to tap in and embrace their inner female warrior, counselor and guide and allow her to shine. There is much wisdom, grace and support from all aspects of she possess; The Maiden, Mother and Crone. Awaken and embrace your inner Goddess. 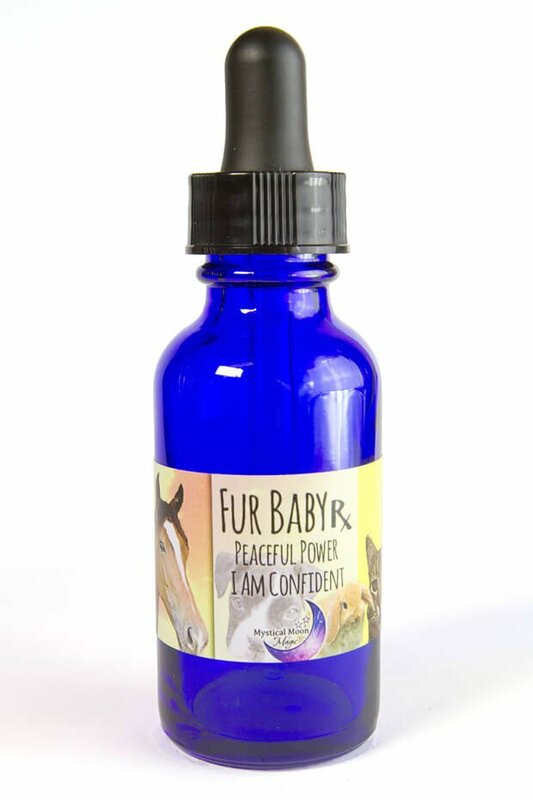 Put a drop on your hands or rub it on your skin to get the magic running through your body! 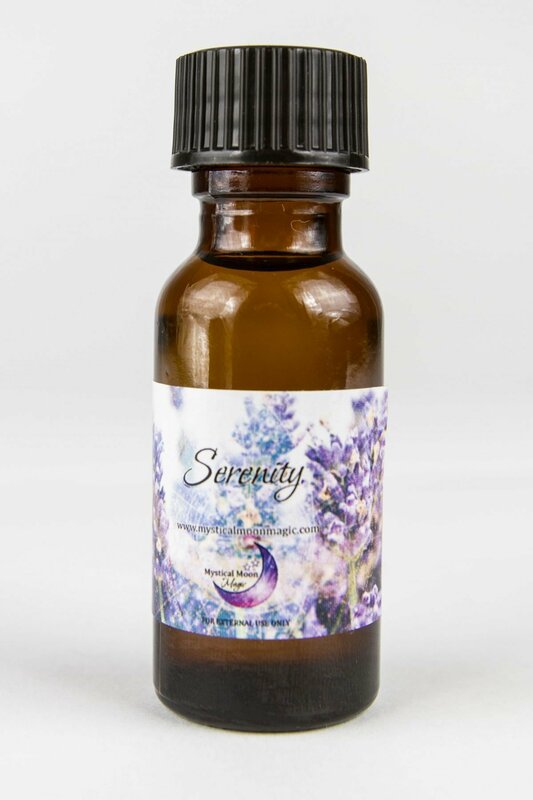 Assists you to be in alignment with the Divine Feminine Energy. *Before placing any essential oil directly on the body, be sure to test for skin sensitivities. 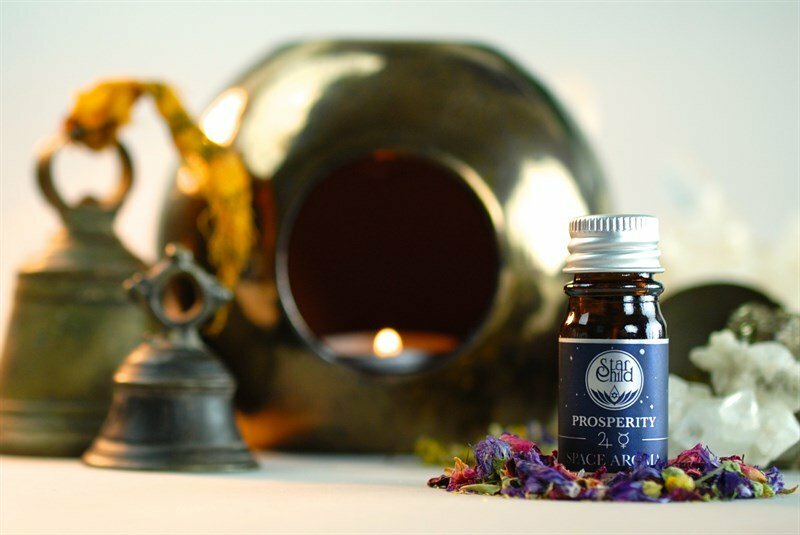 All Moon Magic Essential Oils are made with 100% essential oils.